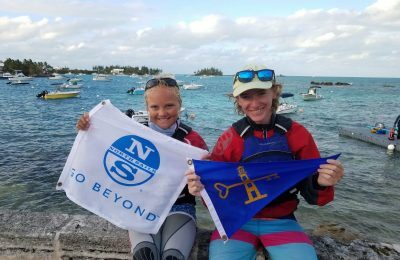 In conjunction with the Southeast Dinghy Championships, North U hosted their inaugural Leading Edge Optimist Clinic at Key Biscayne Yacht Club to get sailors ready to take on the winter sailing season. 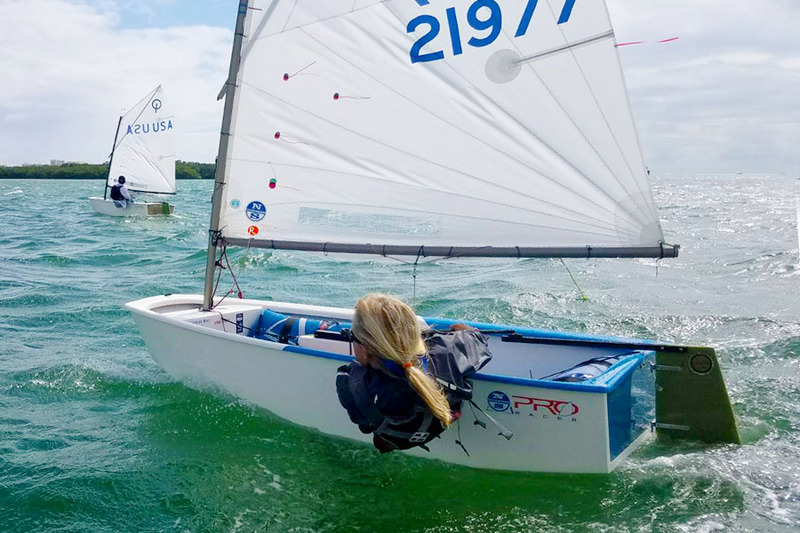 Thirty-three Opti sailors from throughout the US, Puerto Rico, and the Virgin Islands participated in this first edition, which featured a curriculum spanning two days of on the water training and classroom sessions. 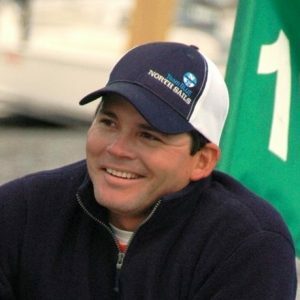 North Sails coaches reported the most effective drills were “Pick a Side” and “Long Line Starts”. In the Pick a Side drill, sailors learn to come up with a game plan and execute their decision to see how they end up at the top mark. The Long Line Starts drill gives sailors great practice in being able to tell how close they are to the start line by avoiding any potential line-sag. Sailors had the opportunity to try different sails over the two days, including the North Sails R1, R2, R4, and our latest design for the Optimist, the R5. Introduced this Summer, the R5 is made for specific weight ranges to increase point-ability. All sails in the R Series feature a radial cut. Laura “Lulu,” who sails for Lauderdale Yacht Club tried the R2 product for the day. After three races in building breeze, she noticed when she put the bow down she was able to get speed while slowly pulling in her main to full trim. North Optimist sails are designed to produce the most power for their sailor, keeping them fast and able to maintain even the thinnest lanes. As sailors at the clinic tried out the R Series, we asked Mike about the benefits of radial vs. cross cut Opti sails. Special thanks to Agustin ‘Argy’ Resano, Brian Halloway, and Kristoffer Sarmiento who helped North Sails make this great event a success! For more information on sails for the Optimist, or to speak with your local expert, visit our product page.